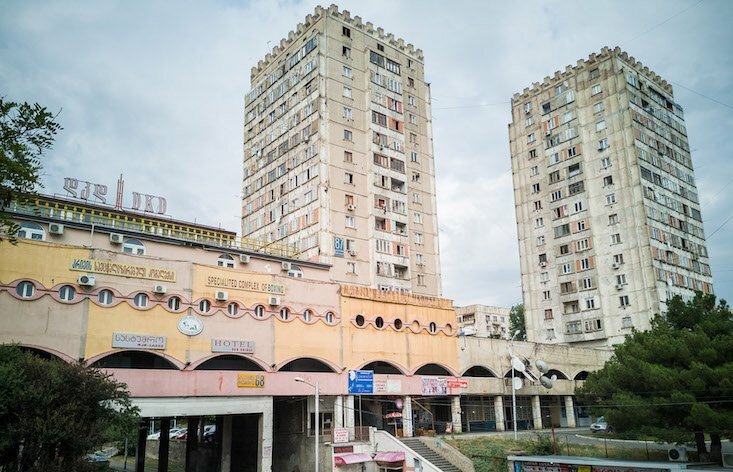 The inaugural Tbilisi Architectural Biennale has kicked off with a programme dedicated to unravelling the unique neighbourhoods of the Georgian capital. Based in Tbilisi’s Gldani District, the event is the first of its kind in the Southern Caucasus country. The biennale’s theme is “Buildings Are Not Enough” and the line-up of events includes a series of public lectures, workshops, guided tours and film screenings, each tracking the chaotic decline and redevelopment of urban spaces after the end of communism. By exploring Tbilisi’s chaotic reconstruction in the 1990s, the biennale aims to rethink the impact of rapid political change on cities across the New East. For more information, check out the biennale website here.